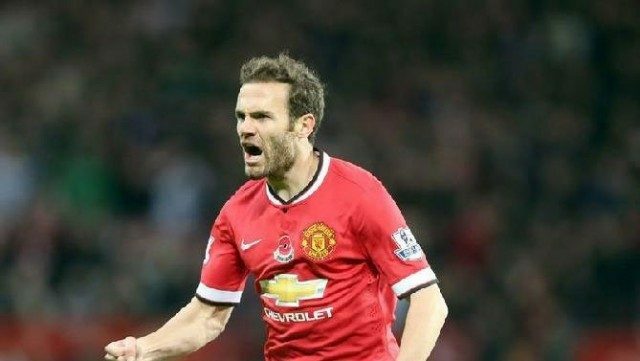 As Manchester United look to stun the Nou Camp in their second leg quarter-final clash with Barcelona next week, Mata has also spoken up about his desire to return to the Spanish national team for the first time since 3 years ago. Mata has played a mixed role at Old Trafford this season, often being shunted to the right-hand side of midfield, even though his best football has come through the middle, as we saw in the club’s 2-1 victory over Juventus. “I still consider myself young, although I’ve been playing for several years. “There are new players and a new coach, but I think there are still some players from previous years, in which I include myself.